Sales Leaders Only! This event is exclusively for leaders who manage sales managers and/or sellers. What can we do to accelerate the time-to-productivity for new hires? How do we continue to develop both sellers and sales managers throughout their lifecycle with us? How do we make the most of limited time and resources for developing talent? 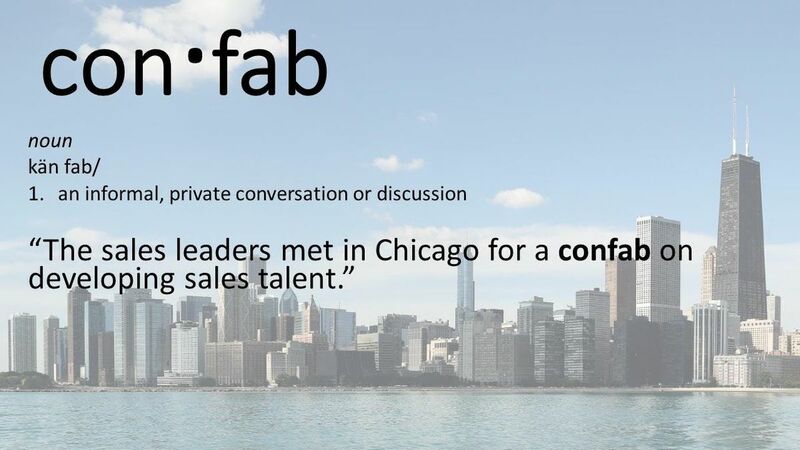 What are past Confab participants saying about their experience? 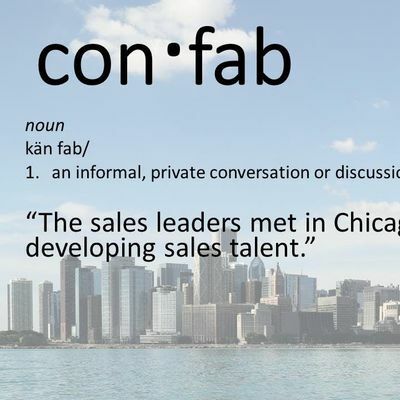 We will look forward to seeing you at the Confab!